News just hit the wire that Lexington Virginia’s Devils Backbone Brewing is the latest acquisition of AB-InBev’s High End portfolio. While we were never lucky enough to get our hands on any of their beers, however our friends at Bottle Logic Brewing modeled their GABF Gold Medal winning Dark Lager, Lagerithm after DBB’s award winning dark lager, so they were a definite craft brewing influence. I don’t have much more to add except stay tuned for more acquisitions of this size. Here’s the official press release below. (New York and Lexington & Nelson County, VA) – Today, Anheuser-Busch announced an agreement to acquire Devils Backbone Brewing Company, the leading and fastest-growing craft brewery in the state of Virginia. Devils Backbone will be the latest partner to join the diverse portfolio of craft breweries within The High End, the company’s business unit comprising unique craft and import brands. Devils Backbone beers are inspired by the great brewing traditions of Europe and the ingenuity of modern craft brewing. 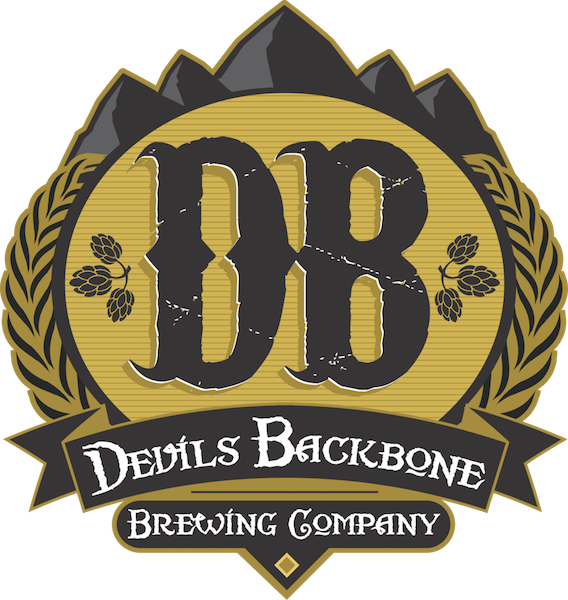 Devils Backbone has earned numerous accolades for its beers, exceling in the art of lager brewing in an ale-dominated industry. The brewing team has received awards from the World Beer Cup,Australian International Beer Awards, medals from the Virginia Craft Brewers Fest, and the Great American Beer Festival, including national titles for GABF 2014 Mid-Sized Brewing Company and Brew Team of the Year, 2013 Small Brewing Company and Small Brewing Company Brew Team of the Year, and 2012 Small Brewpub and Small Brewpub Brewer of the Year.